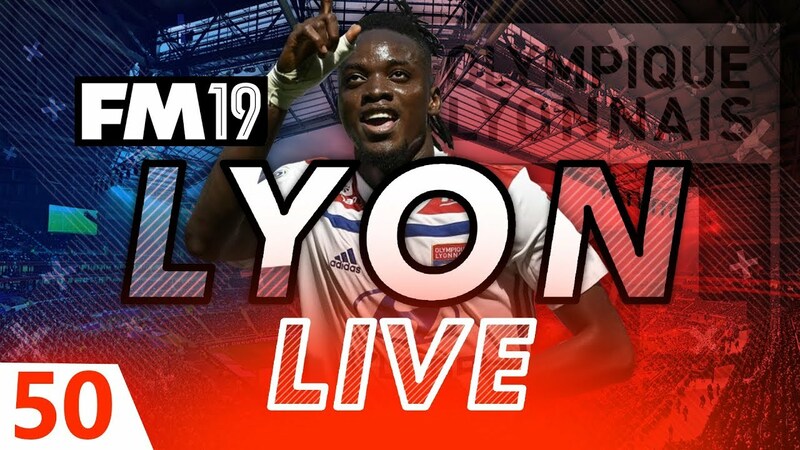 FM2019 has officially been announced, pre order from our store and you can be playing up to two weeks early with early access to the BETA. You'll also get a FREE copy of FM Touch 19 for Steam as well! Our Live Football Manager Data Update is the biggest and most unique Transfer Update giving you all the latest squads for Football Manager 2019. Everyone can contribute to our update, submit the latest transfers online and once they're approved they'll be added to our data update. FM19 Journeyman – Episode 88 – Hot streak?